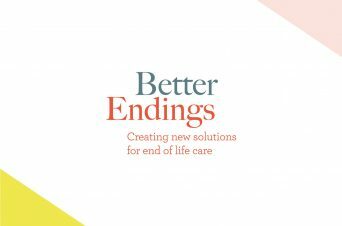 Innovation Unit has been working on Better Endings – a year long programme to rethink, design and test new solutions for end of life care and support in Southwark and Lambeth. We are currently prototyping three ideas in the areas we think there real opportunity for change. One of these ideas is a storytelling and coaching model that supports people to reflect on their life experiences and explore what’s most valuable, for themselves and others. It can be those closest to us that we find it hardest to talk to and share with – we want to protect them from what we are feeling. 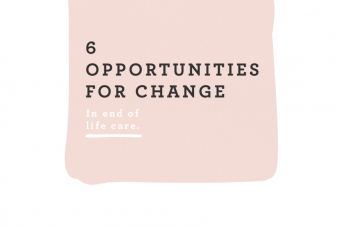 When someone is dying or approaching the end of life, these conversations are especially important, and difficult. At these times, talking about what matters and what is valuable can be profound and enriching. These conversations, whether with family, friends or neighbours, bring us closer together and mean we are better able to make the most out of life. 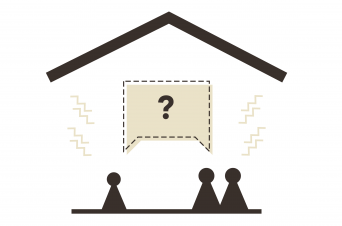 To discover what it really takes to start conversations that matter, we are testing a conversations kit and would love your feedback. The kit has been developed to help you have better conversations with your loved ones. All we ask is that you use them with someone close to you. Starting from today, we will be running a conversation challenge. 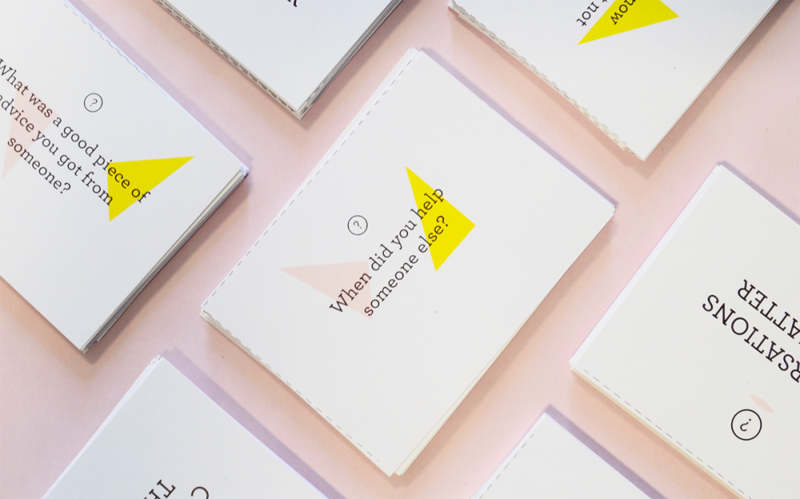 To get going, simply print the DIY question cards and read through the how to guide. We would very much appreciate an informal chat to hear about your experience of using the cards. Please email Tiago if you are happy to share your experience with us.